Although I purchased far more books in 2018 than I actually got around to reading, I did make a dent in my reading list. Quite a few provided me with new knowledge and insight this past year, and so I humbly recommend. Having spent the last few years focused on Asia-Pacific issues, this was a helpful primer to understand the various players and their motivations. 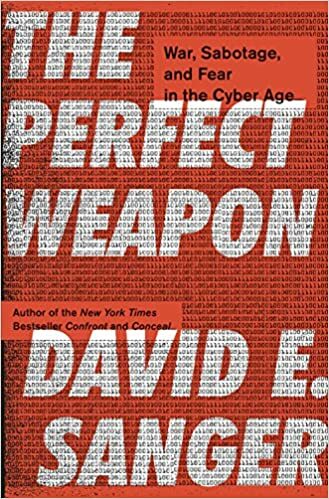 Sometimes you need a journalist’s perspective, untethered from doctrine, to help make sense of changes in the character and tools of warfare. 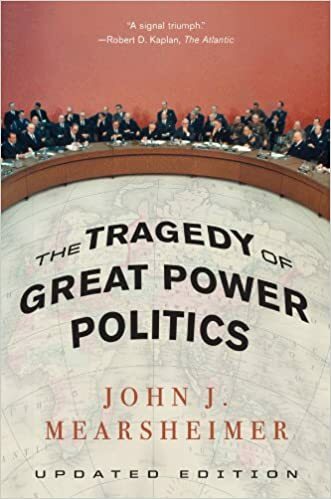 A modern classic in the foreign policy canon that I finally got around to tackling, driven by the 2017 National Defense Strategy’s focus on great power competition. 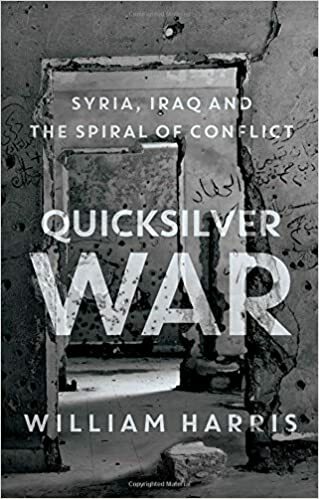 Although Mearsheimer’s framework is helpful, it is somewhat limited by his dismissal of domestic politics as a driver of national security strategy. I try to read at least one book on China every year. This one did not disappoint. Xi Jinping is plotting a new course for his country, closer to Mao than Deng, that has significant ramifications for how we engage the People’s Republic of China. 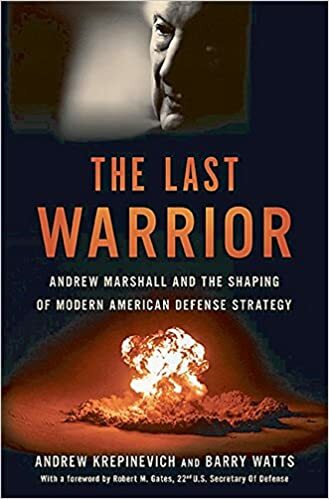 Ostensibly a biography of Andrew Marshall, the first director of the Office of Net Assessment at the Pentagon, the book is ultimately an intellectual history of U.S. security strategy since the end of the World War Two. 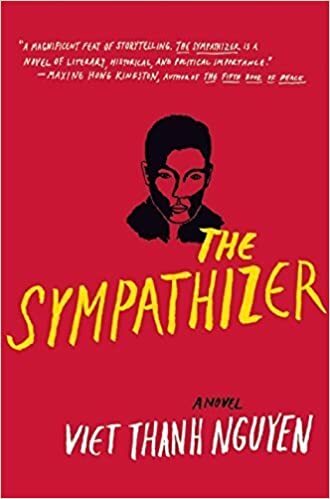 It is also one of those books that introduces you to a dozen more to put on your reading list. 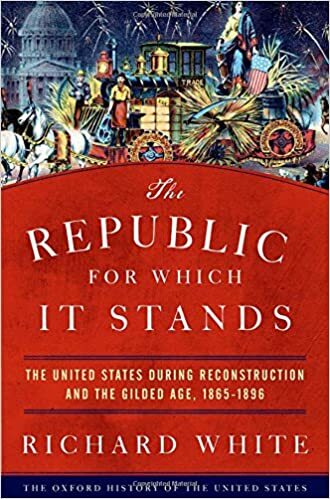 I’ve been working my way through Oxford’s American History series for over a decade now. 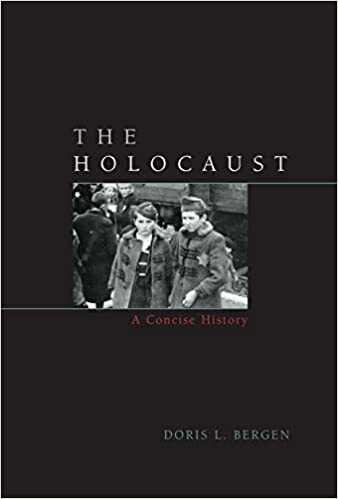 This volume filled in some significant gaps for me, as this era is often “flyover territory” in high school history classes. 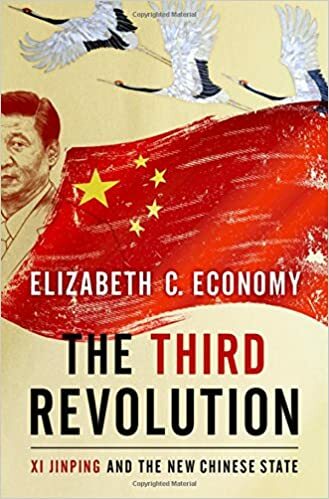 Thinking about the Gilded Age also provided me useful analogues about where China is in its own modernization. 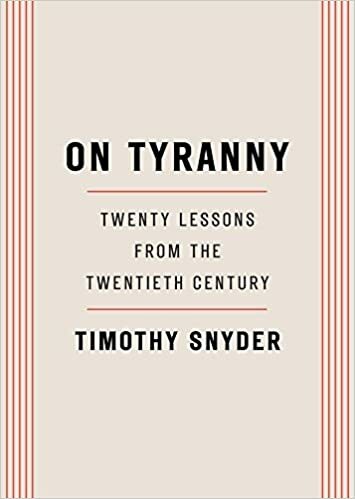 Snyder reminds us, in echoes of Bergen’s history of the Holocaust, that democracy is fragile, and the levers of government can be pulled in ways that voters did not necessarily intend, with disastrous consequences. Although I have read countless books on Vietnam, they have only provided slices of the conflict: air war, land war, POW experience, etc. 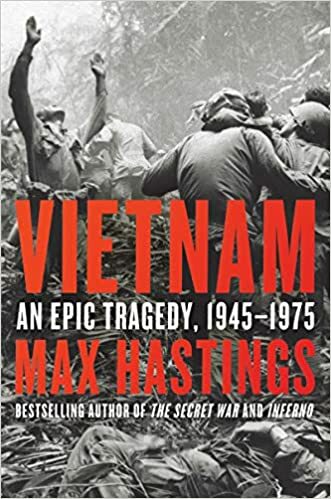 Here is the whole three-decade story, masterfully told by Hastings from the strategic, the operational, and the deeply personal perspectives. A triumph of a book. 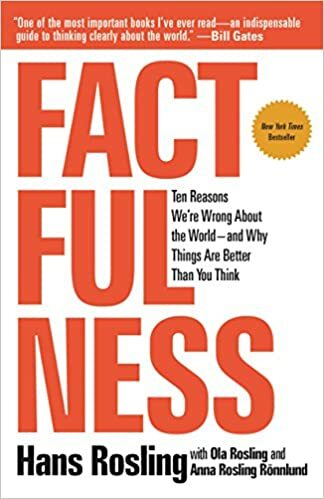 Rosling provides a hopeful tome just when we need it, while also providing new ways to think – about data, about progress, and about opportunities. Quality above quantity. So simple, yet so powerful. The books doesn’t just preach; it provides useful recommendations for how to determine and pursue what is essential in your life. 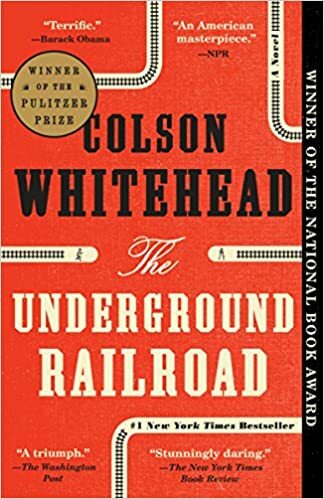 Every year, I try to read a few books from the list of previous Pulitzer Prize winners for Fiction. 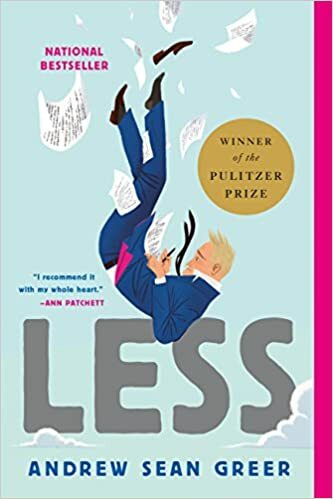 The awardees from the last few years – all unique in structure, voice, and subject matter – demonstrate that modern American literature is anything but stagnant. Tinker, Tailor, Soldier, Spy. John LeCarré. 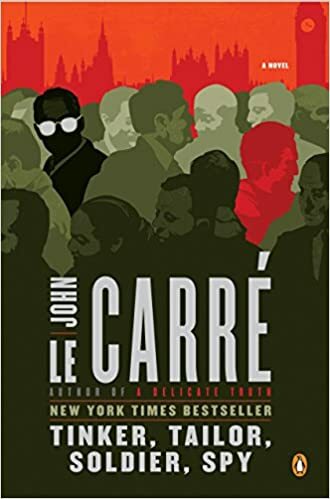 One of the smartest people I know recently told me he has read all of LeCarré’s novels, which was all the motivation I needed to start binge reading. 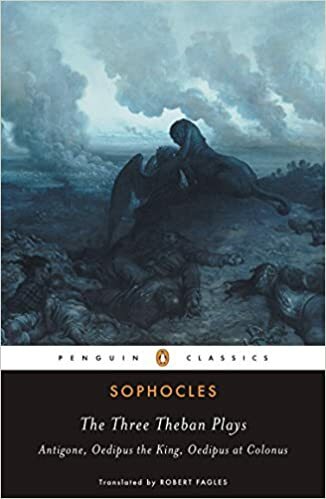 Since then I have quickly devoured Call for the Dead, The Spy Who Came in from the Cold, Legacy of Spies, and The Little Drummer Girl,but Tinker, Tailor, Solider, Spyhas been my favorite so far. LeCarré leaves much to context and trusts his readers to follow along without a lot of exposition. 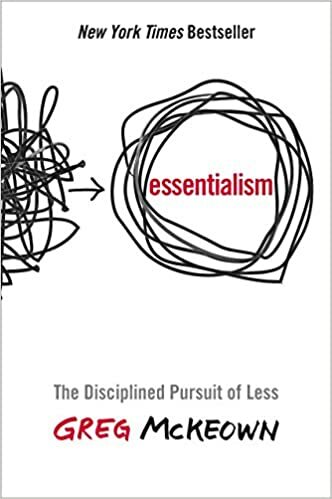 A challenging yet highly rewarding read that you’ll want to start over as soon as you finish.